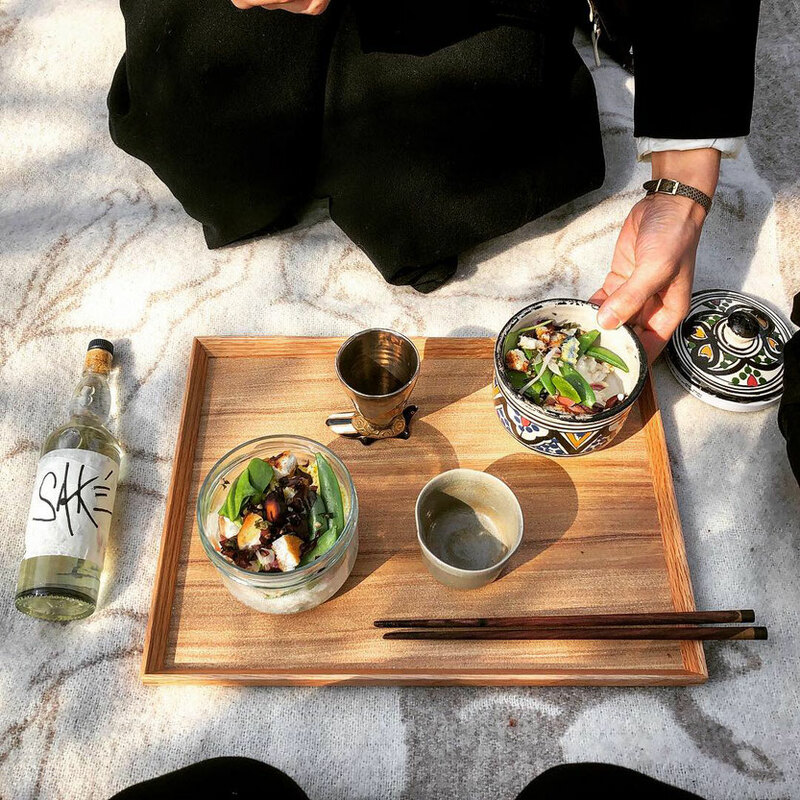 In Sōmu Shachū, we mark seasonal transitions with chaji - formal tea gatherings consisting of incense, charcoal and ash arranging ceremony, tea cuisine, tea sweets, thick tea (koicha) and thin tea (usucha). 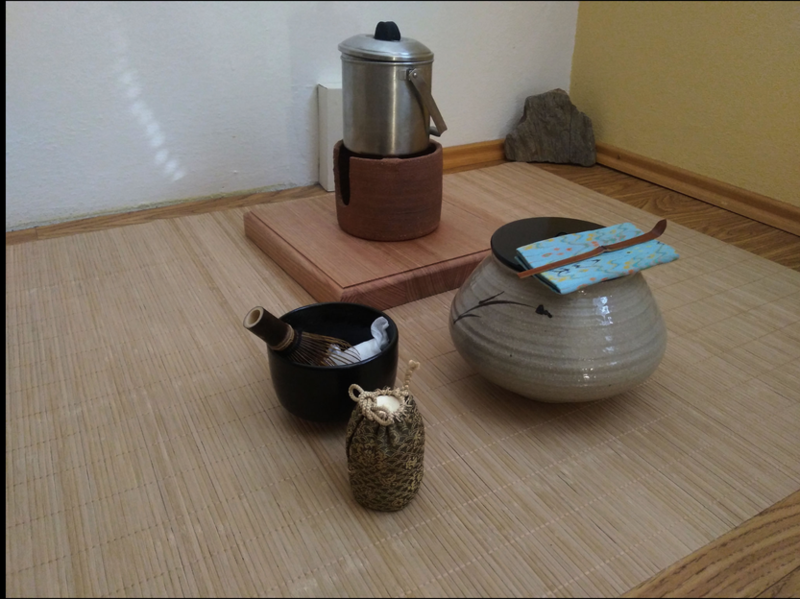 We are dispersed all over the globe, so for the equinox, some of us are down South and others up North. 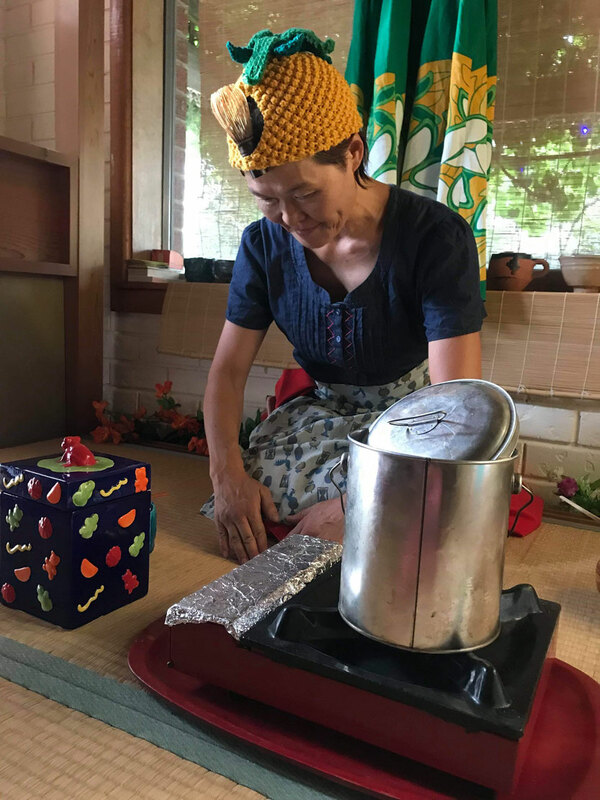 Vernal and Autumnal equinox chaji are thus celebrated at the same time in our Shachū, according to our respective loco. 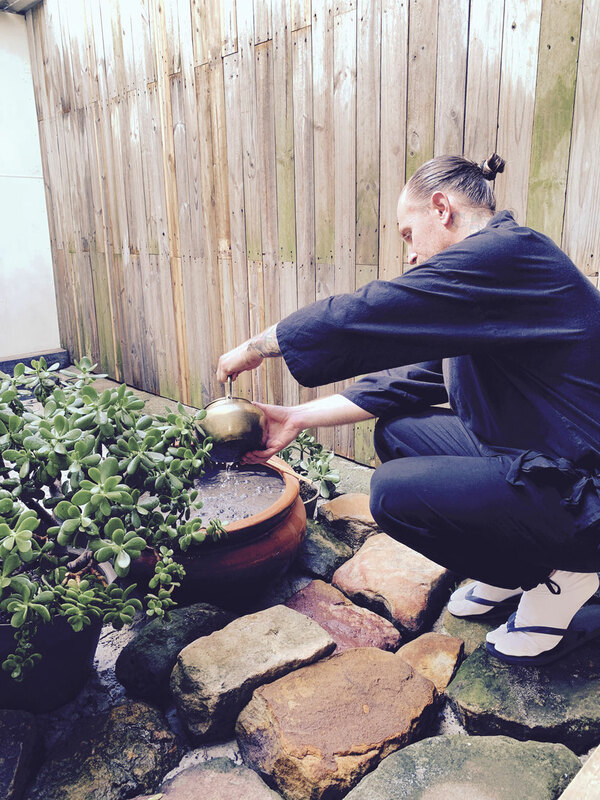 All students work together with Adam, the principal sensei, to devise their particular chaji. 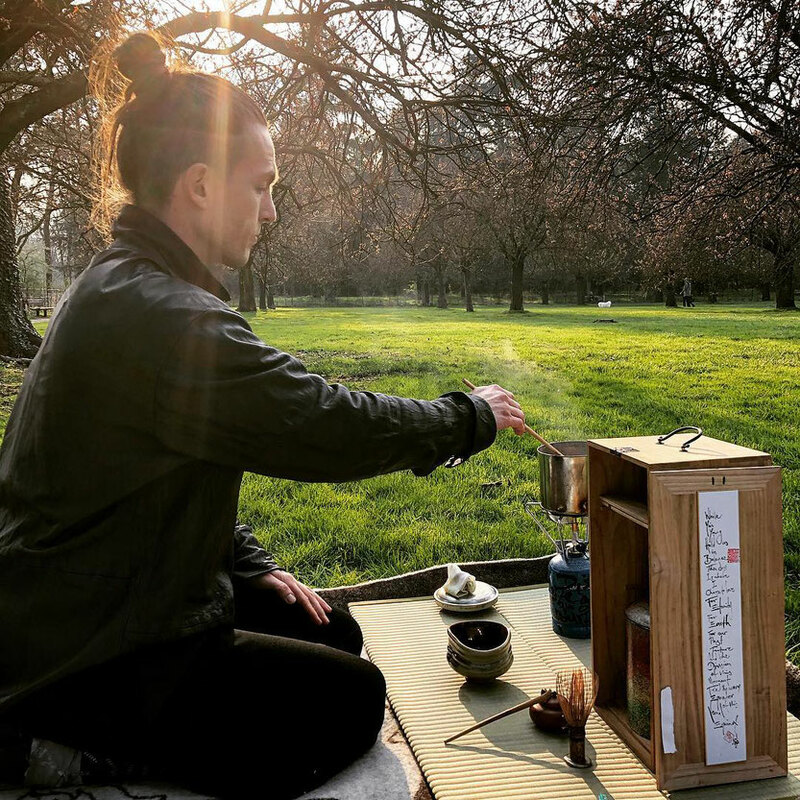 Participation is optional, but 'trendsetters gonna love their tea', and the last equinox of March 20 2019 was a busy time for events. 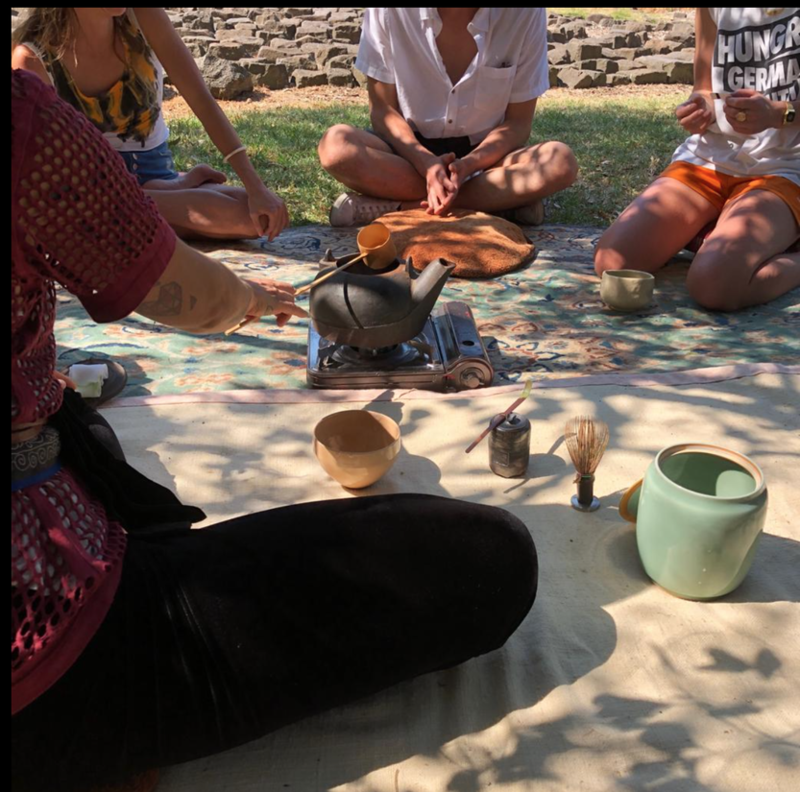 The events page has been updated with some of the equinox tea gatherings and other events in Sōmu Shachū thus far in 2019. 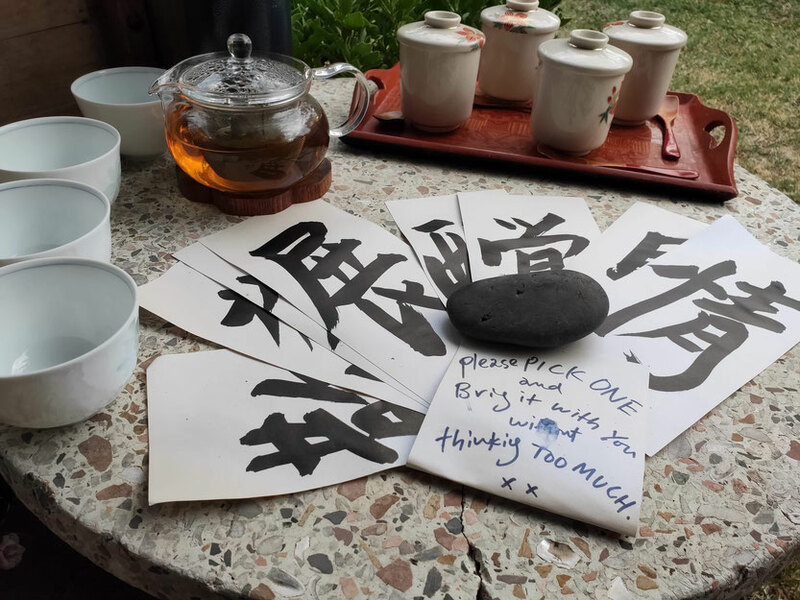 We'd be delighted if you take a look at our adventures in tea spirit.